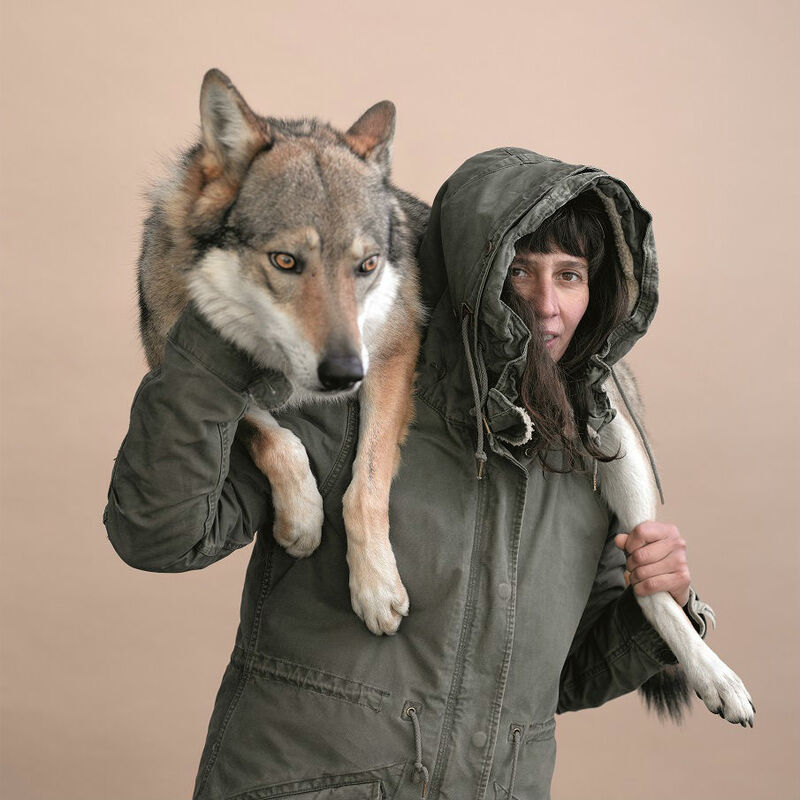 Alessandra Monti is fascinated by wolves – their intelligence, their complex social structure, their unbounded power. A few years ago, she felt the desire to experience first-hand what it used to be like for humans and wolves to respectfully co-exist. She decided to act on this desire and now travels to far-flung regions of the globe where this relationship is still intact. In 2009 she stayed with the Tsaatan people in Mongolia, while in summer 2016 she headed to the Siberian Republic of Tuva to live with the locals. The nomads here in Central Asia live from and with their reindeer herds. They move with these domesticated beasts through the vast Taiga, where the reindeer can feed on the abundant lichen and moss. A family always lives together, usually in a tent. The nearest neighbours are then the next family and their tent, some 1-2 hours away. 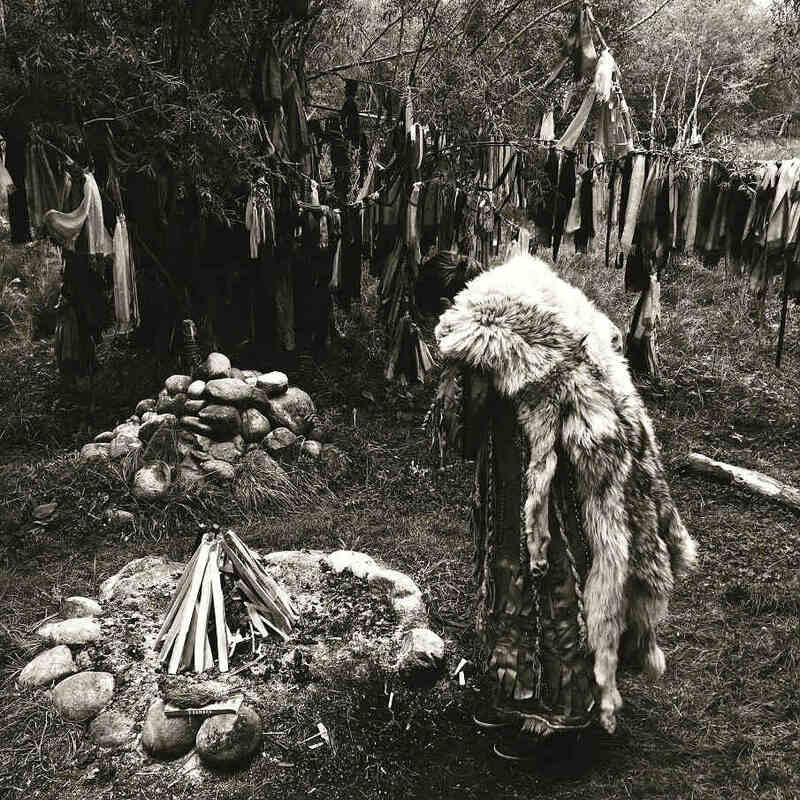 These families pull up their pegs every so often, dismantling their tent, because the weather changes, the animals grow restless, they need a change or because the shaman advises them to move on. 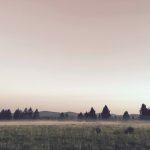 To link up with these nomadic families, Alessandra has to take planes, buses, trains and off-road vehicles before finally switching to horseback for the last leg, which this year involved riding some 700 km through the Taiga. She sought the help of a hunter familiar with the area who knows from experience where the families reside… at least where they probably reside. There are no guarantees – or telephones for that matter. On her first journey to Mongolia, Alessandra lived with several families and she was always warmly welcomed. This year, with the Tuvans, she stayed with one family for four weeks, sharing their tent, eating and sleeping with them, hunting together, milking the reindeer in the morning and collecting firewood. Even in the summer months the nights are chilly here. In the other eight months of the year, temperatures can plunge to up to -60°C. Occasionally the family slaughters a reindeer, and everyone enjoys a feast. Alessandra often heard the wolves howling at night, and if the reindeer grew uneasy, the adults would walk out together and drive the wolves away with torches and flashlights. But chasing away is something different than chasing down. The wolves here reside in the same world as the people and their herd. They move just as freely across the land as the nomads. Humans and animals share a natural habitat. That being said, actual sightings of the wolves are rare due to their shy nature. Despite this, they are ever-present elements of life here, and not only in the minds of the nomads. You can positively sense their presence somewhere close-by. 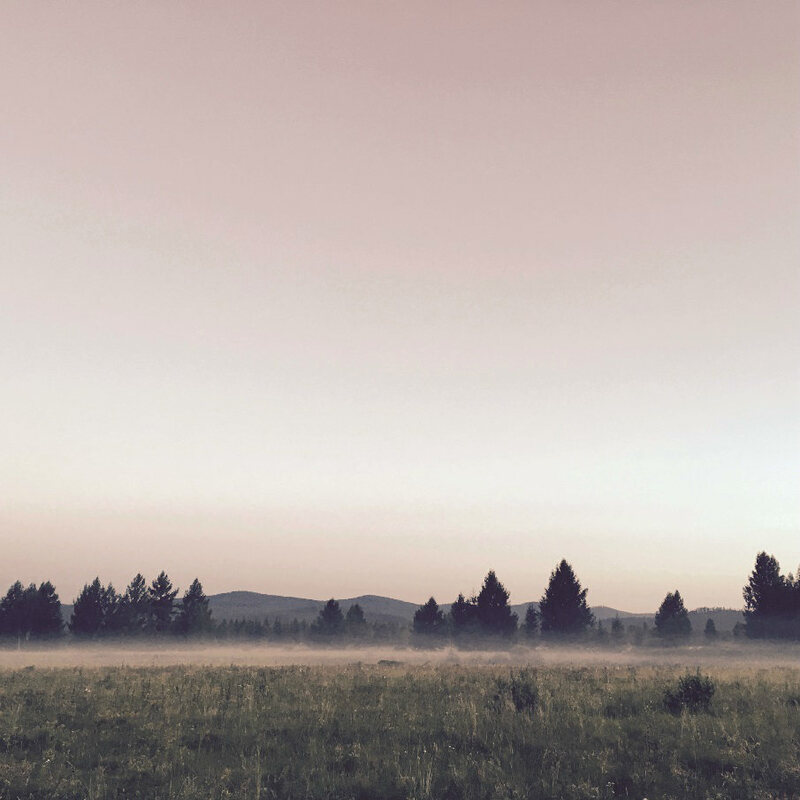 But humans and wolves respect each other, and just as the wolf watches the people and their animals, the people observe the wolves and learn from them – not least how they hunt, adjusting their strategy depending on their chosen victim. 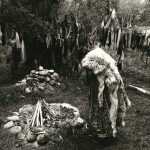 Wolves are deeply rooted within the nomads’ culture. They influence the way they think and live, their religion and medicine. And when Kevin Costner dances with these creatures in his well-known movie, it’s only because the indigenous peoples of North America walked there from this region over the Bering Strait in the ancient past. Even today, 70% of the Tuvan language remains close to that of the Native American Indians. 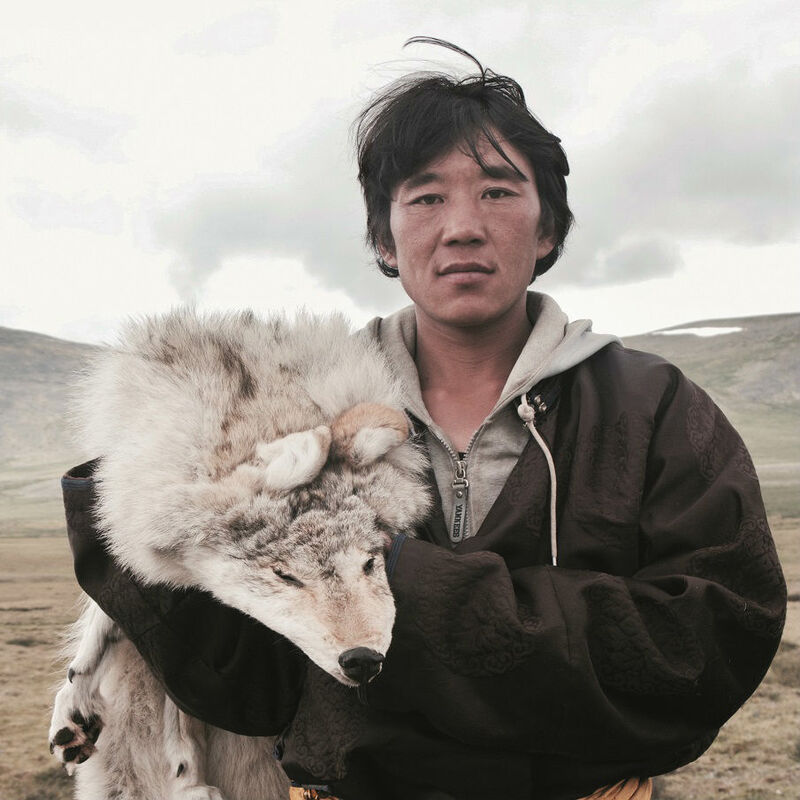 Alessandra Monti not only shares a fascination for wolves with the nomads. When she talks about her experiences, it’s striking how important both animals and people are to her. She didn’t speak the nomads’ language, using gestures as a communicative common ground (though the nomads talk very sparingly anyway). Despite this, by the end of her stay, she had the feeling that they understoodeach other – even without exchanging many words. She has already visited Hungary, the Czech Republic and Norway to experience wolves close up, though these wolves are used to people. She also owns five Czechoslovakian wolfdogs herself – a breed not only close to wolves in appearance – and is a qualified dog trainer that owners can approach for training or advice. Wolves fascinate us all, says Alessandra, they are in our DNA. And not only that of the Tsaatan people, but also in yours and mine. 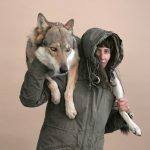 In addition to her work as a wolfdog trainer and an expert in interaction between humans and dogs, Alessandra Monti (43) works as a stylist and set designer. She also has a beautiful B&B near Como aptly named Alpe del Lupo or “wolf alp”.